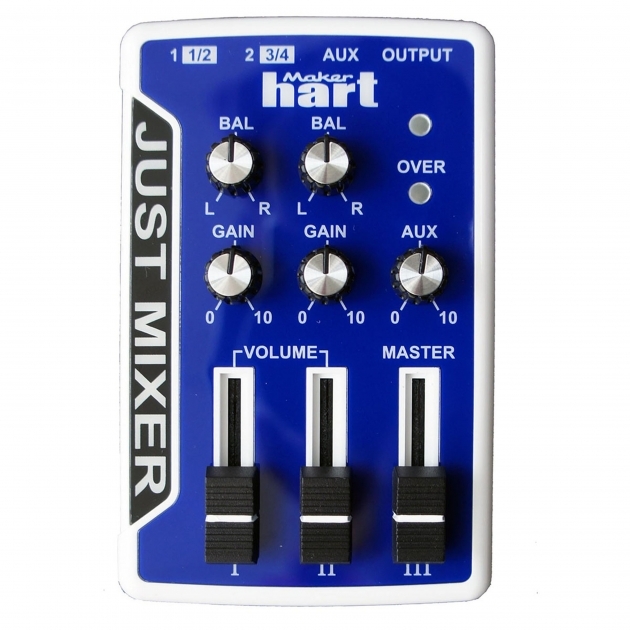 mini audio mixer microphone set - Product | Maker hart Industry Corp.
3 stereo channel on JUST MIXER can connect up to 5 mono input. 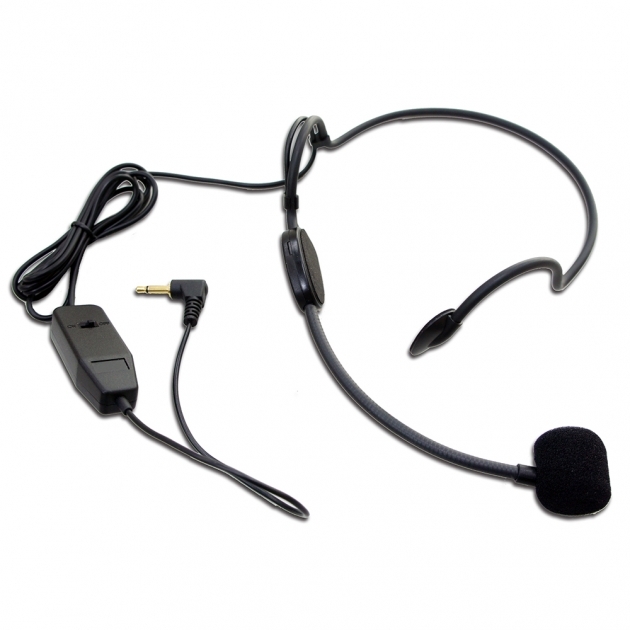 level for optimum audio performance. 2. 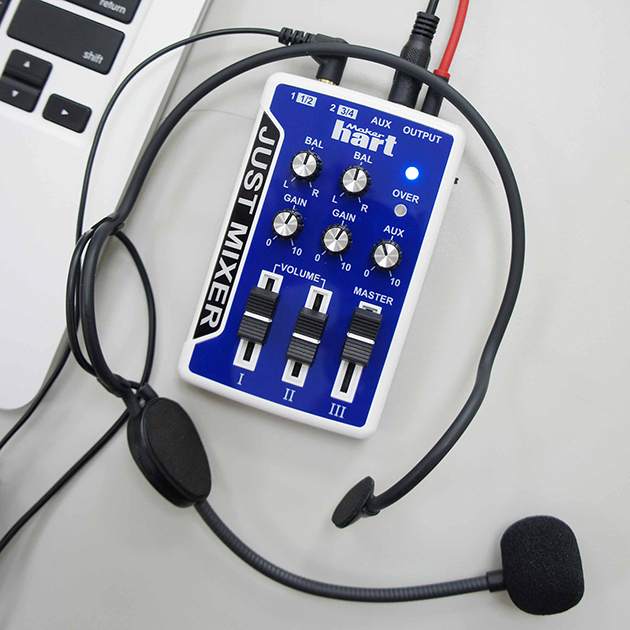 If the power of battery is too low that you may be heard some noice. Please check and change new battery. 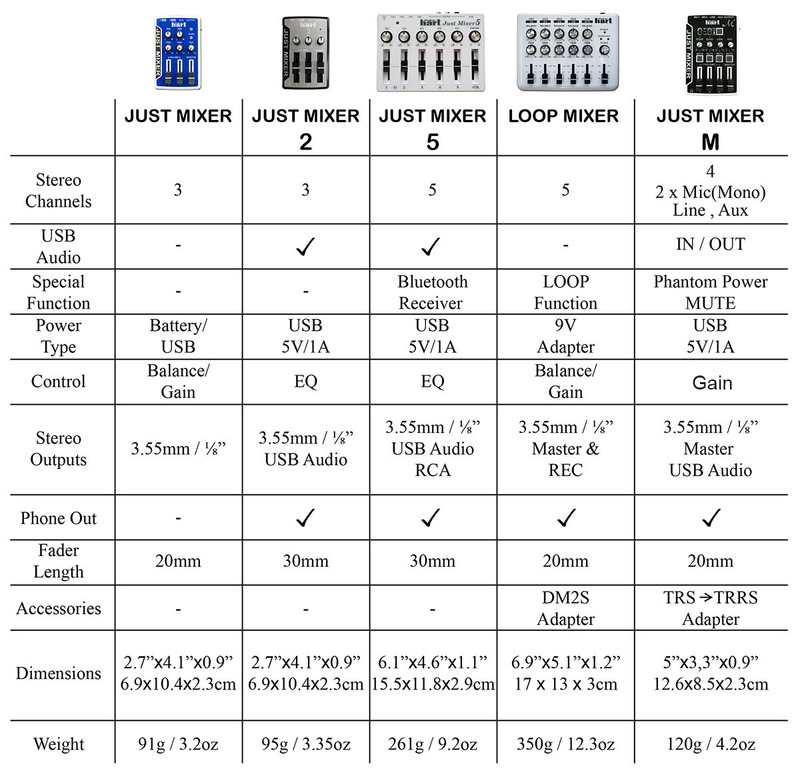 Recommend for Just Mixer, Loop Mixer, Just Mixer 2, Just Mixer 5. Just Mixer has been selling on Amazon.